Haddonfield’s own therapy dog is nominated for the American Humane Association’s “2017 Hero Dog Award” and Haddonfield high schoolers will graduate with an official state seal declaring them biliteracy. Catch up on everything from the past week in the Weekly Roundup. 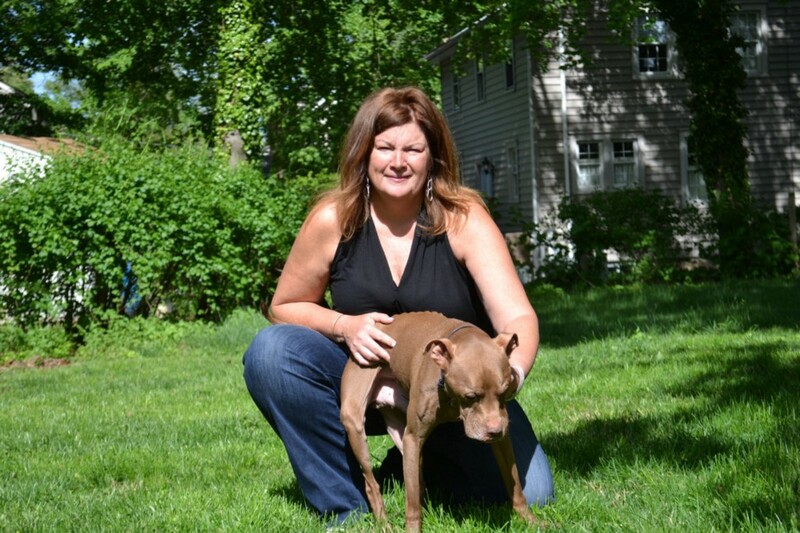 When Haddonfield resident Michele Schaffer first met her certified therapy dog Aladdin, he was in brutal shape. Severely emaciated with two broken back legs and 12 missing teeth, he wasn’t easy to look at, Schaffer said. Four years later, Aladdin is also one of 30 dogs in the nation nominated for the American Humane Association’s “2017 Hero Dog Award” for his therapy work. A love of community service is the legacy Richard Eastwick hoped the LEO Club would cultivate when he brought the organization to HMHS in 2004. He said when the organization started, he could fit all of the members into a single classroom with ease. In 2017, however, the organization has grown to new heights with more than 200 members, a social media presence and new volunteer activities created by and for students.